The WFG Tankard is the men’s provincial curling championship. The winning team will represent Quebec at the Canadian Championship – Tim Hortons’ Brier, which will take place this year in Regina Saskatchewan, from March 3-11, 2018. 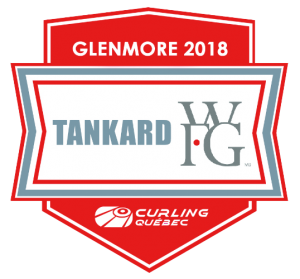 Glenmore Curling Club is proud to host the 2018 WFG Tankard at our club from February 4-11, 2018. 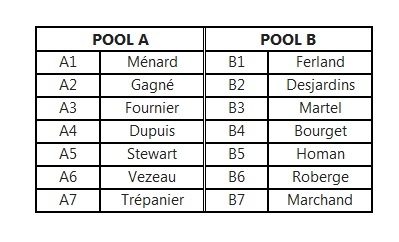 There will be 14 teams from across Quebec vying for the title. They will play a preliminary round robin, followed by a championship round robin and finally, a page playoff with 4 teams. The final will be held on Sunday, February 11th at noon. In addition, Glenmore Curling Club will host the Hit Draw Tap contest on Saturday, February 10. There is limited seating at the club, so hurry up and buy your tickets! Q: What is the price of tickets for children? A: Entrance for children under 5 years old is free. Tickets are half-price for children from 6 to 13 years old and are sold only at the club. Please contact glenmoretankard@gmail.com to reserve tickets for children. Q: I have a ticket, am I guaranteed a seat? A: Ticket holders are guaranteed a seat. However, there is no assigned seating, therefore it will be first come, first serve. 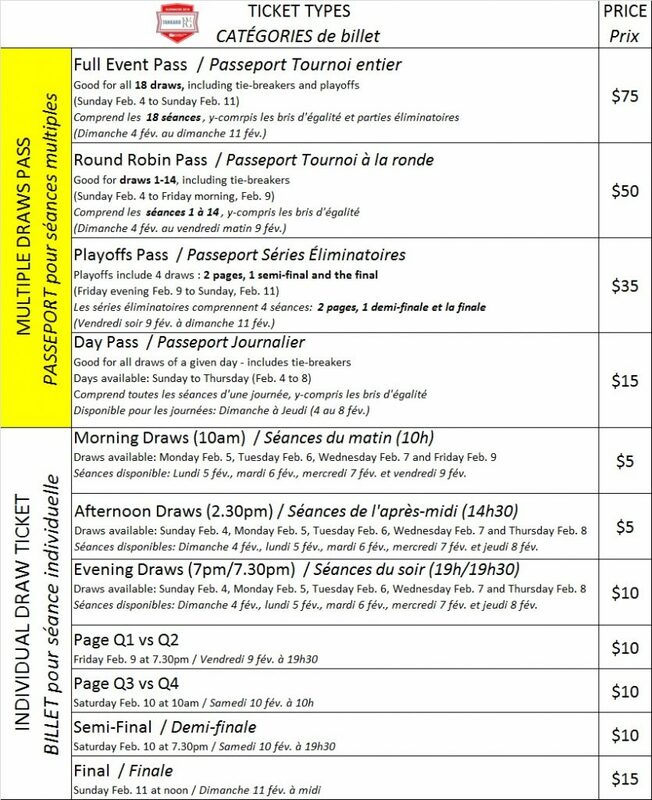 Q: Can I buy tickets at the door during the WFG Tankard? A: Yes, we will be selling tickets at the door based on remaining quantities. Q: Can I buy tickets for the tie-breakers? A: In the event there is a tie-breaker, tickets will be available for purchase only at the door. Tie-breakers are included in the Full Event Pass and Round Robin Pass. Q: How can I pay at the club? A: Glenmore Curling Club accepts cash only – for tickets, for food and at the bar. Q: Can I buy food at the club? A: Yes, food will be available for purchase on site. Q: Need lodgings for a night or the week? 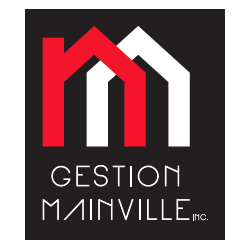 A: We have a block of rooms reserved at the Marriott Courtyard West Island/Baie d’Urfe (2000 Trans-Canada Hway, Baie d’Urfé, H9X 0B3. 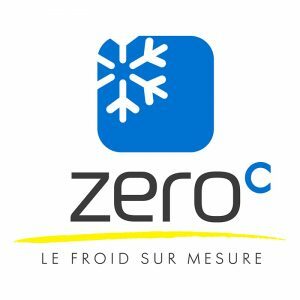 Tél: 514-674-8000). The group name is Tankard Curling and the code, TANP. The official schedule is out! Find out when your favorite teams are playing!